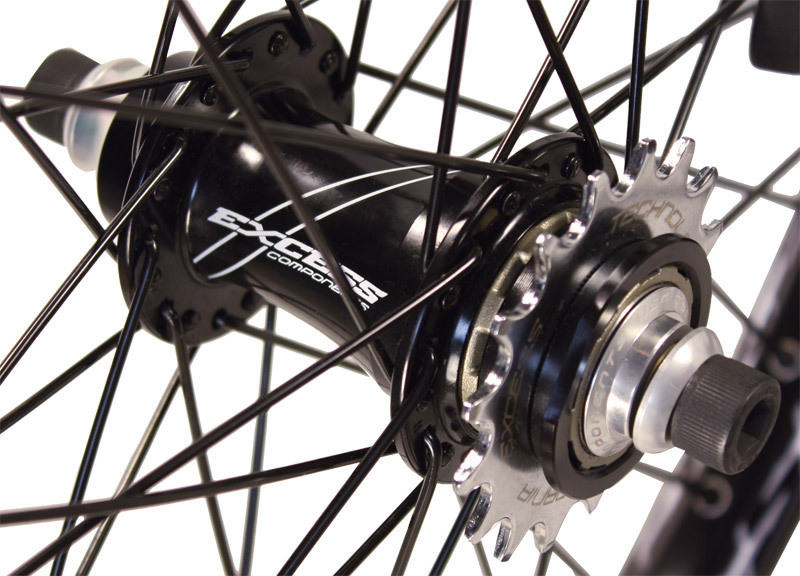 Lightweight, reliable, Fast engaging Cassette Hub, and a Custom look help make the Excess 351 Pro Wheels Sets stand out from the crowd and offer you the finest complete wheel set available in BMX today. 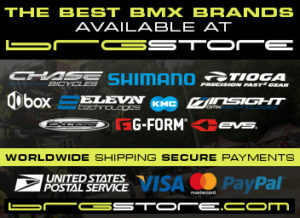 – All Wheel Sets include a 16 tooth 4130 Cromo Excess Rear Cog on 20×1.50″ & 20×1.75″, & Alloy on 1-3/8″ and 1-1/8″. 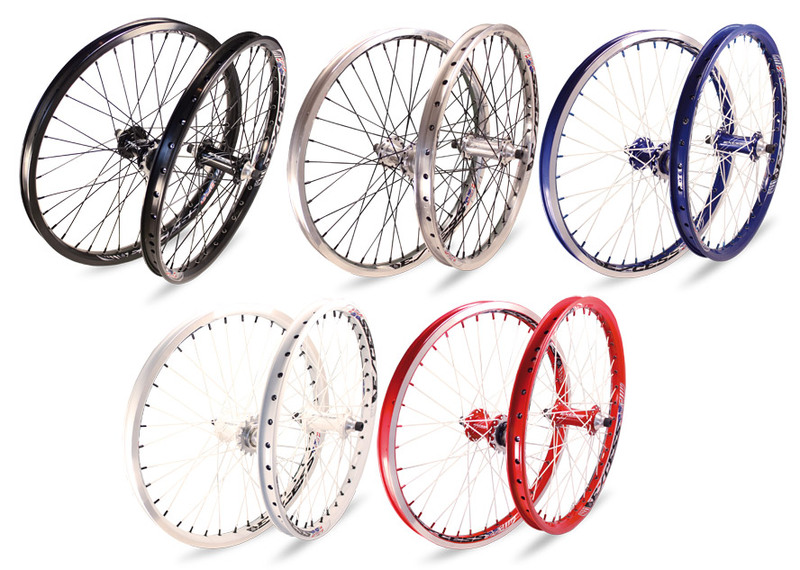 Front Wheel 800 Grams / Rear Wheel 980 Grams.